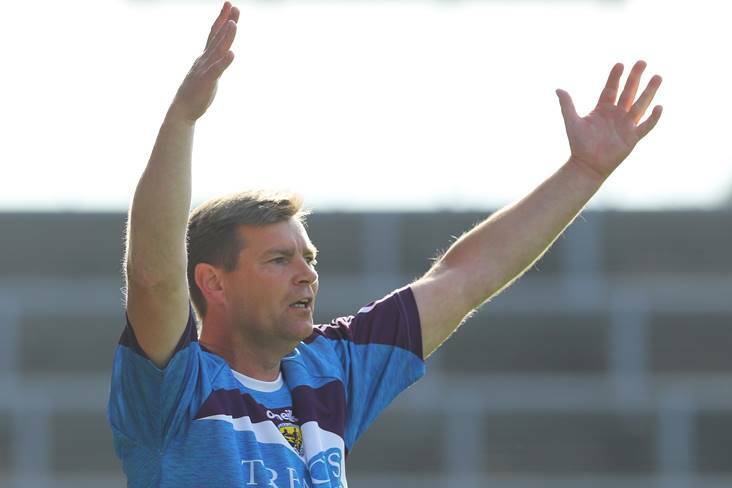 Martin Carey has returned to management just weeks after parting company with the Wexford camogie team. According to Laois Today, the former Kilkenny goalkeeper and brother of hurling legend DJ has taken charge of Laois club side Castletown, succeeding John Lyons in the role. Castletown only avoided relegation from the senior ranks last year by virtue of a playoff win over Ballyfin. Carey stepped down as Wexford camogie manager after the team failed to field for their opening Division 1 National League clash with Cork last month.